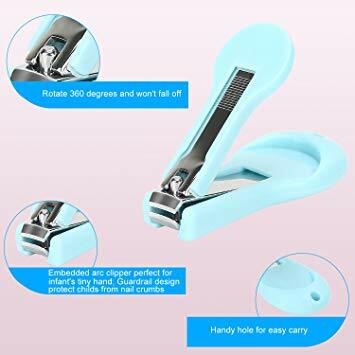 ★MAXIMUM SECURITY: The embedded arc baby nails clipper perfectly fits for tiny finger, which can easily see clear the baby fingertips to avoid injury. 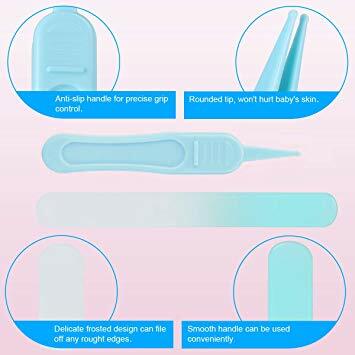 Ergonomic anti-slip and comfy shape handles for precise grip control, rounded tips to protect infant’s skin, engineered to trim and shape tiny fingernails much safety. 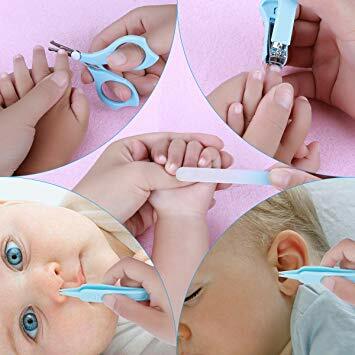 ★HARMLESS MATERIAL : The package of baby nail scissors set is made of PVC leather. 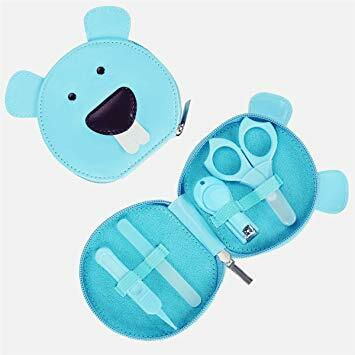 Kits inside are made of rustproof stainless steel and BPA-Free plastic that all these material is harmless to any age newborn, infant or toddlers. 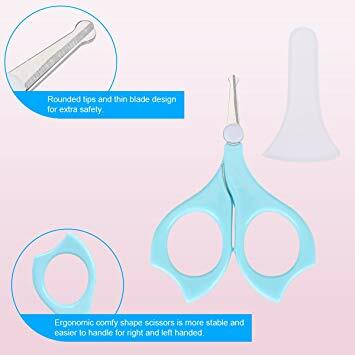 ★PROTECTIVE COVER: Protective blade cover can effectively resist dust to keep high hygiene and security. 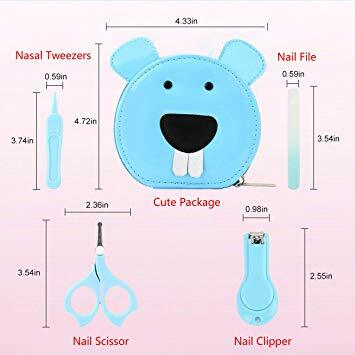 ★PORTABLE PACKAGE: The Baby nail scissors set are stored tightly in a convenient lovely case for easy reach and prevent scratches, keep your little one’s nails trim and tidy anytime, anywhere. 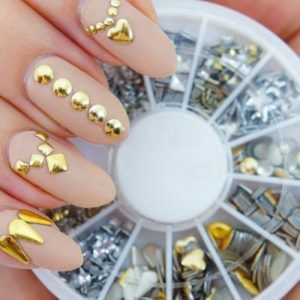 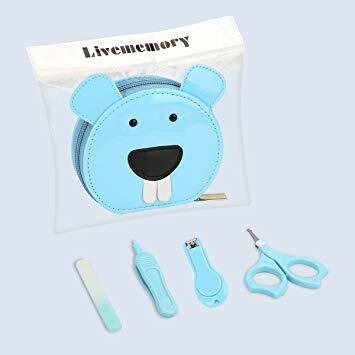 Be the first to review “Livememory Baby Nail Set Baby Manicure Set” Click here to cancel reply.